Feat. 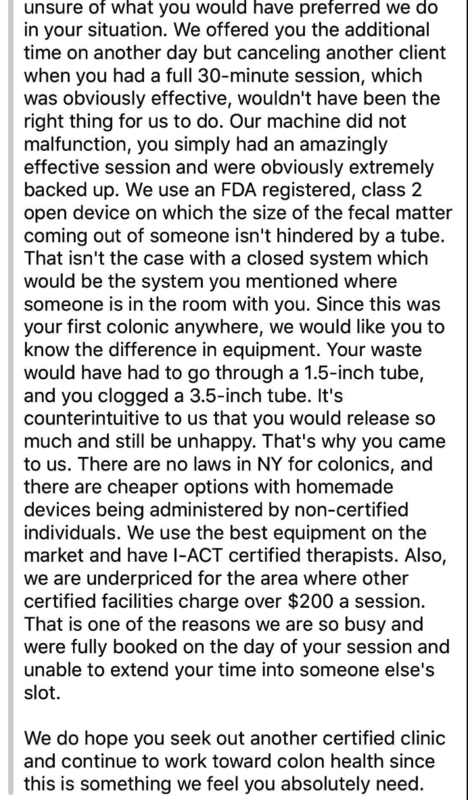 colonic fails, typos, and wrong texts. Either there’s a @netflix glitch or @MarieKondo’s methods have escalated. Hayi hayi they Robed my child how could this be possible? 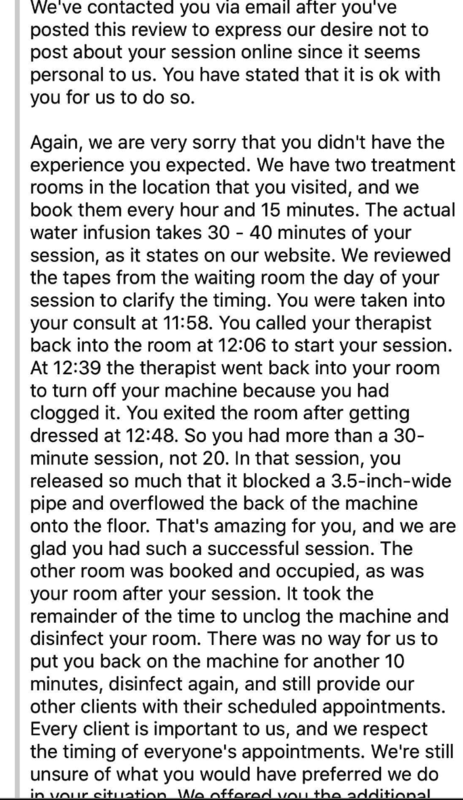 Oh my god, I’m reading a yelp review of a colonics place and this woman was mad that her appointment was cut short because she clogged the machine, which, oh my god, NIGHTMARE, but also the owner manages to just dunk on her in the nicest but also funniest way??? It’s wild.